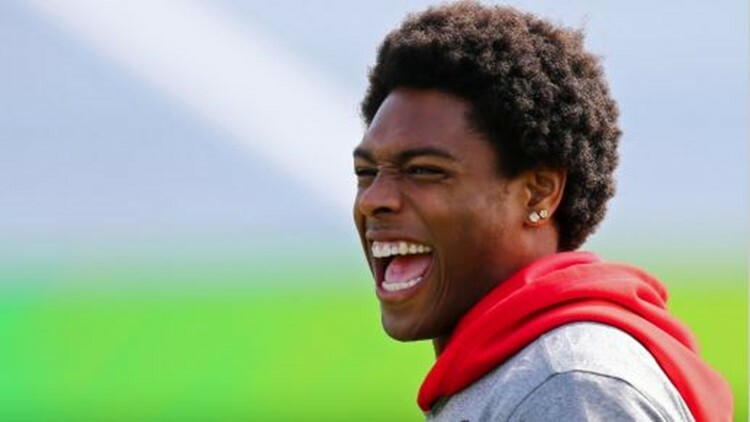 A year after sending six players to the Pro Bowl, Jalen Ramsey is the lone representative from Jacksonville in 2018. Ramsey, who was named Pro Bowler for the first time last year, is the first Jaguar to make consecutive Pro Bowl's since Maurice Jones-Drew did it in three straight seasons (2009-2011). With two more games still to play, Ramsey has tallied 57 tackles (54 solo), 11 passes defended, and three interceptions. For the third straight year, Pro Bowl Week activities will be held at the ESPN Wide World of Sports Complex at Walt Disney World Resort in Orlando. The 2019 Pro Bowl is January 27, 2019 at Camping World Stadium in Orlando. Kick-off is scheduled for 3 p.m. on ESPN and ABC.